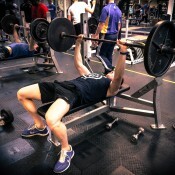 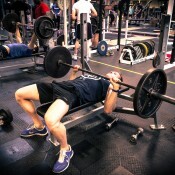 With so many different workout plans to choose from, it can be difficult for you to find one which ticks all the boxes. 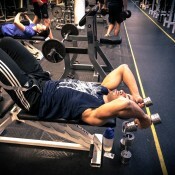 What’s the best workout to build muscle? 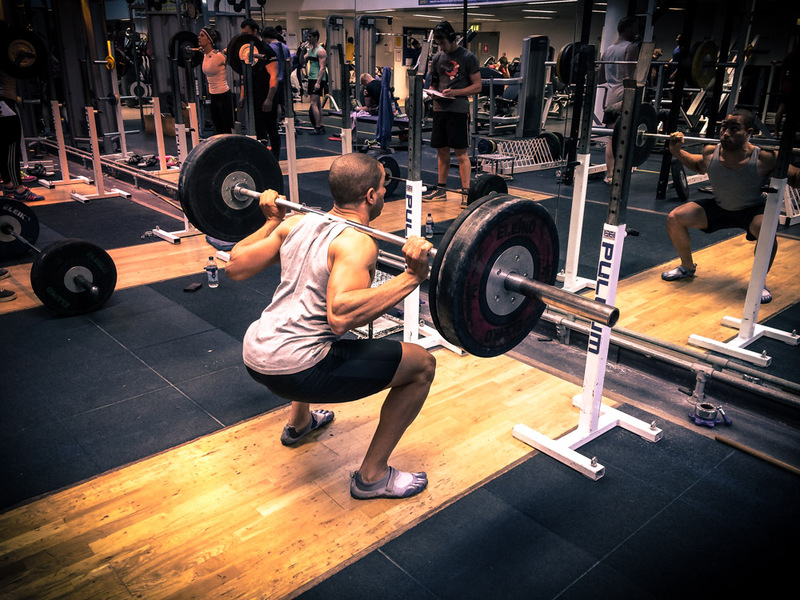 What will work best for weight loss? 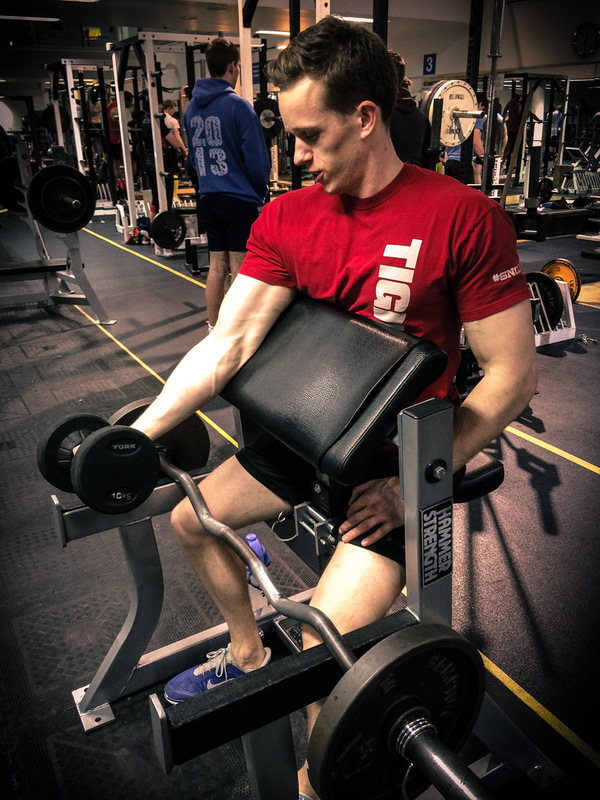 What type of plan should you use whilst cutting? 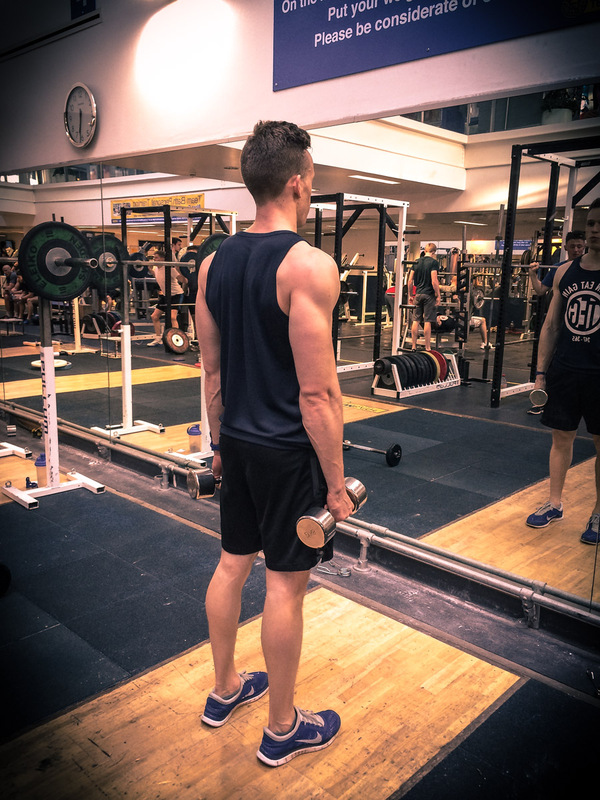 What’s the best way to get slim and toned? 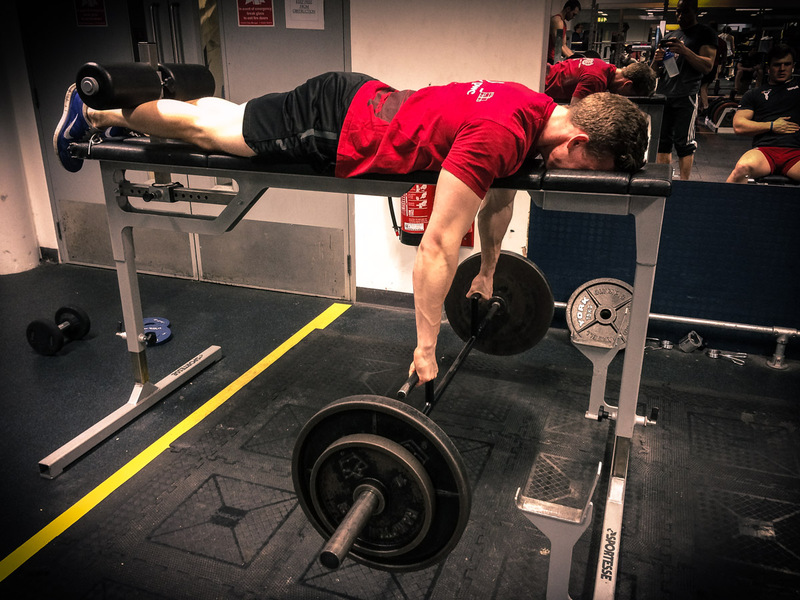 We have tried all manner of workout programs over the last few years: Stronglifts 5×5, Power Bodybuilding, standard body part splits and more. 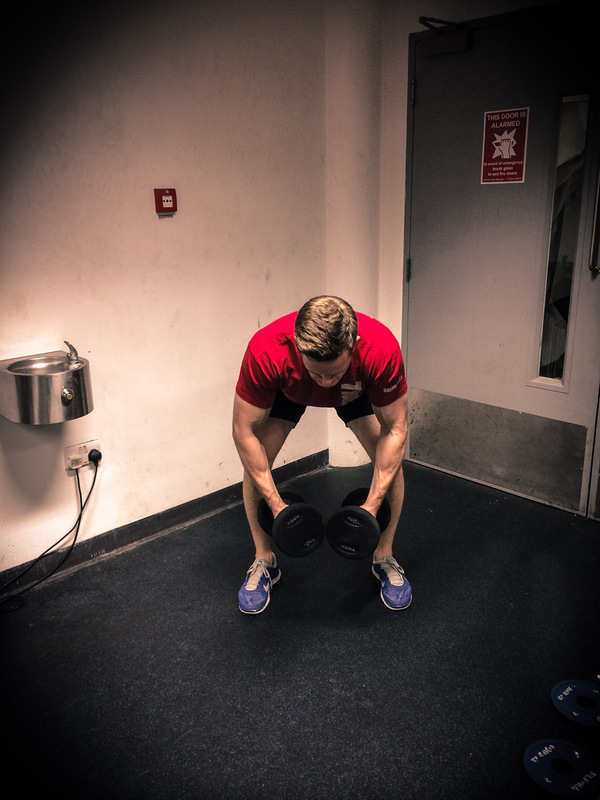 However, there’s one program we always return to: Push-Pull. 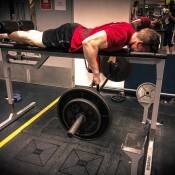 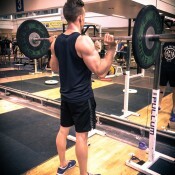 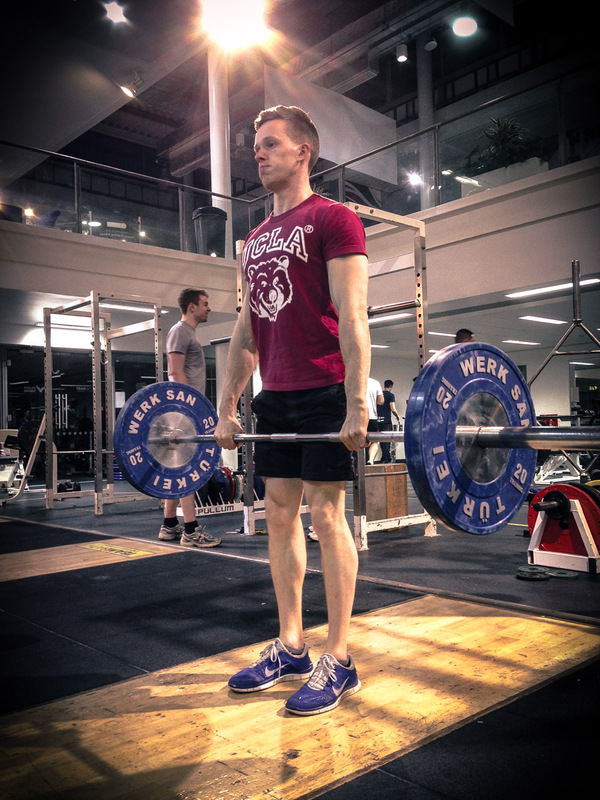 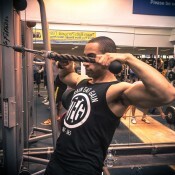 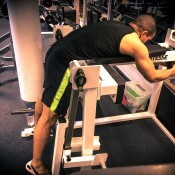 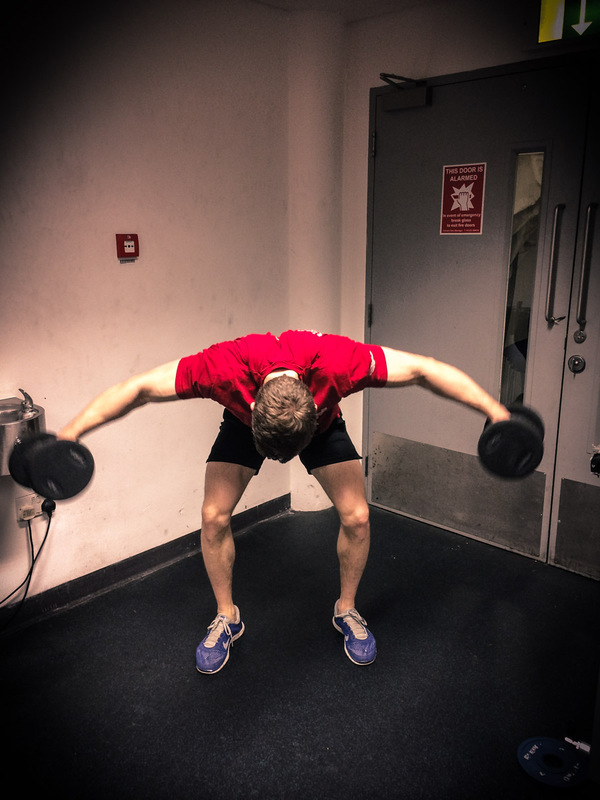 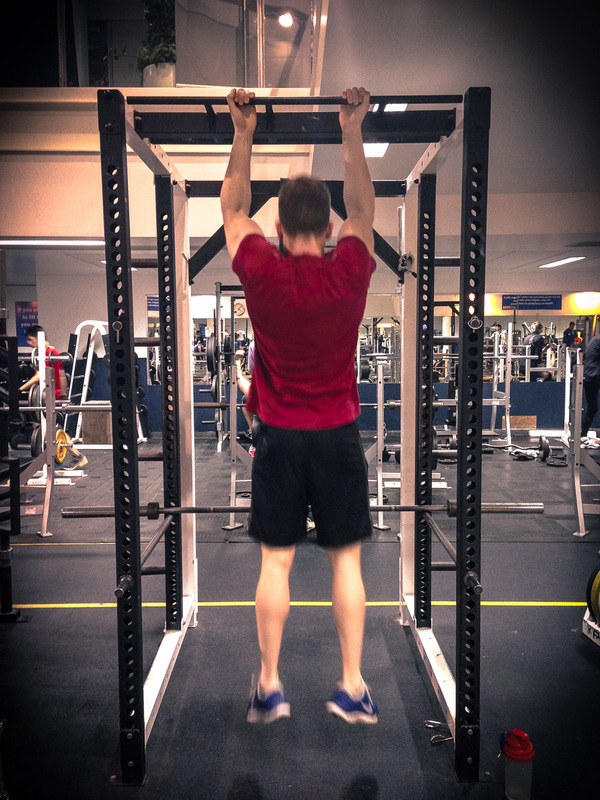 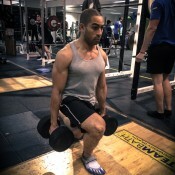 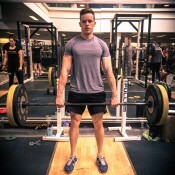 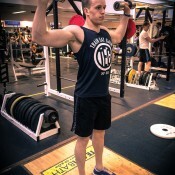 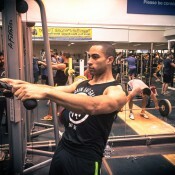 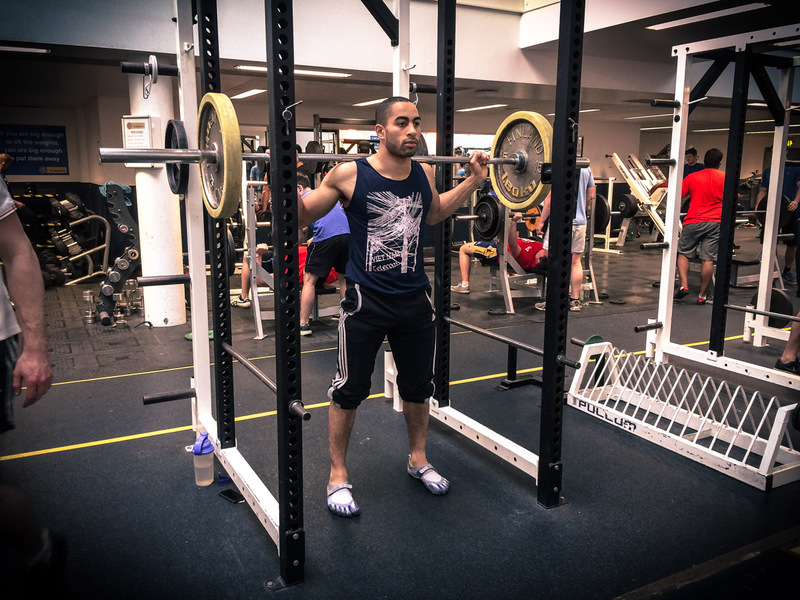 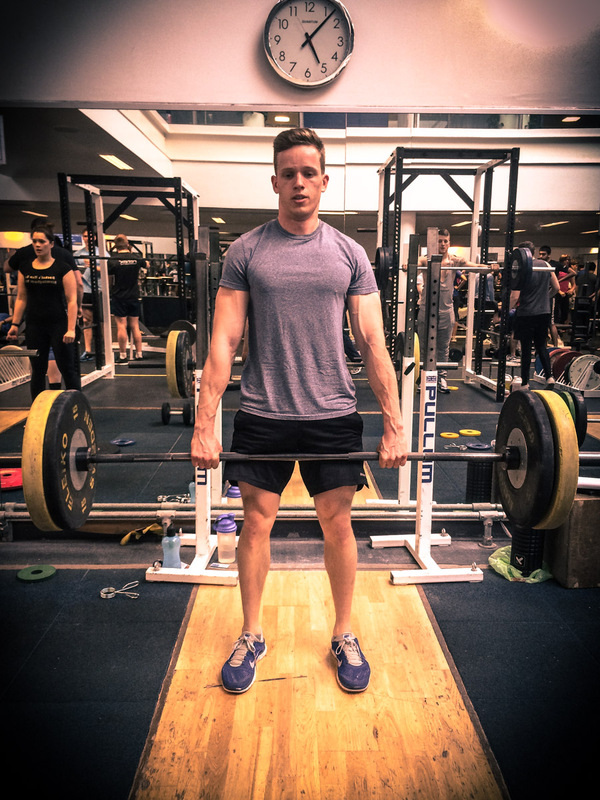 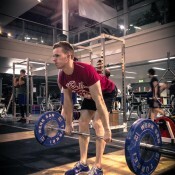 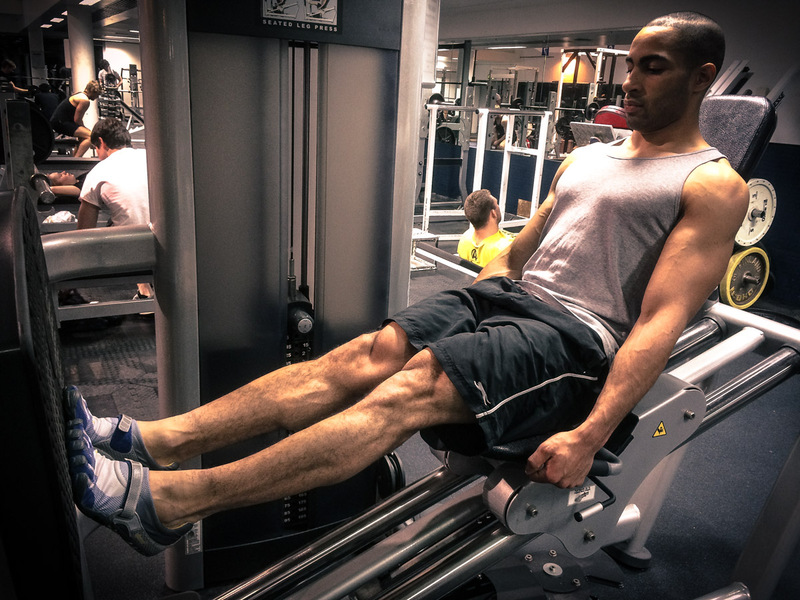 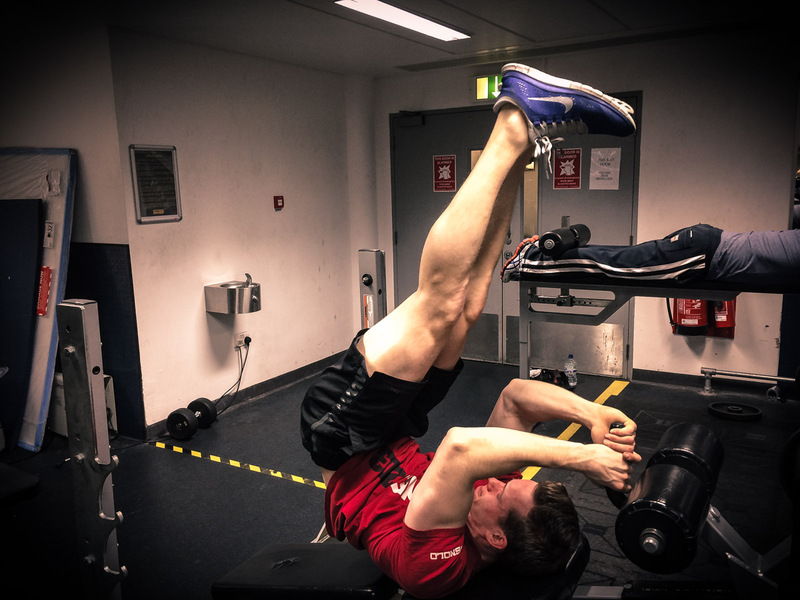 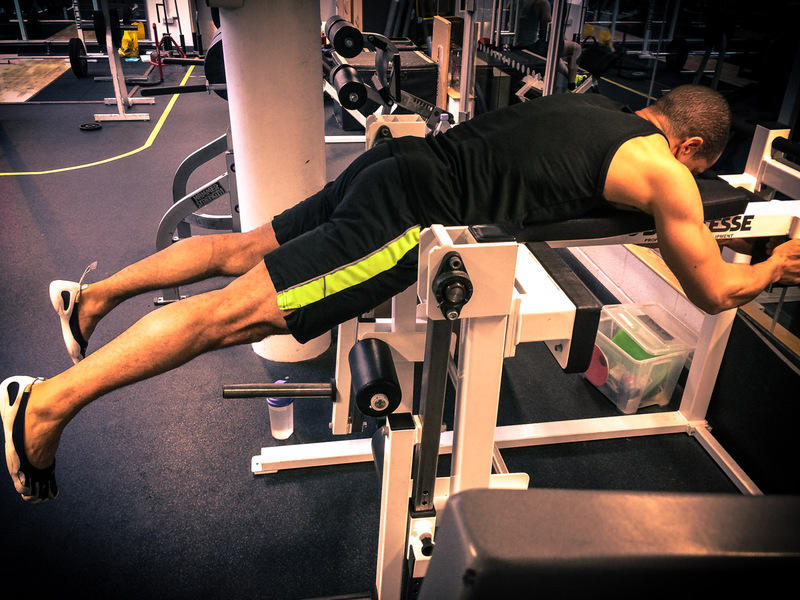 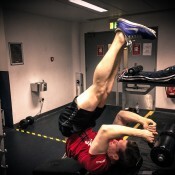 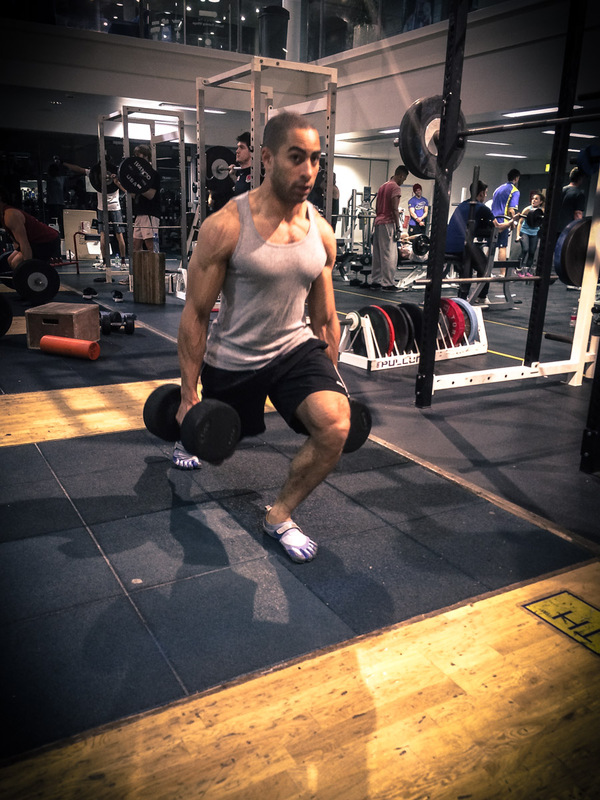 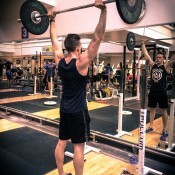 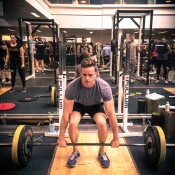 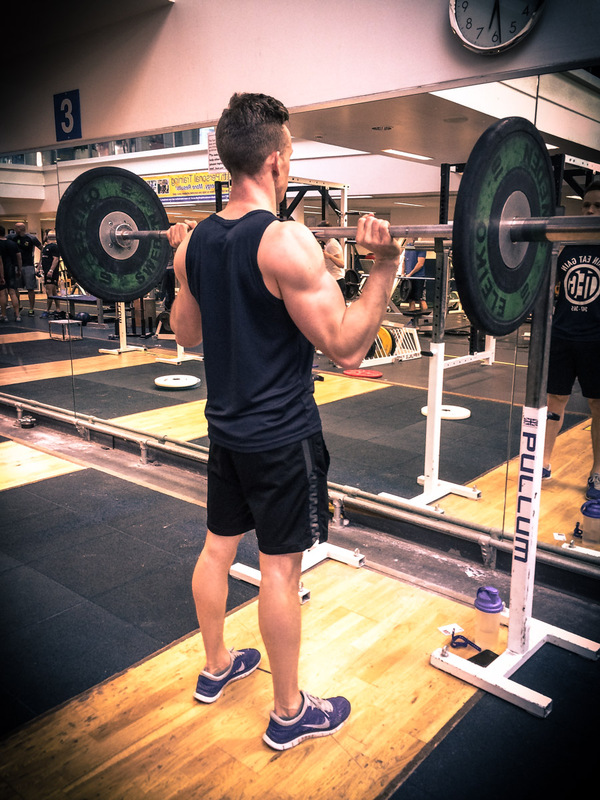 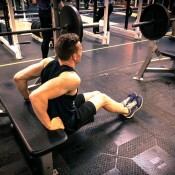 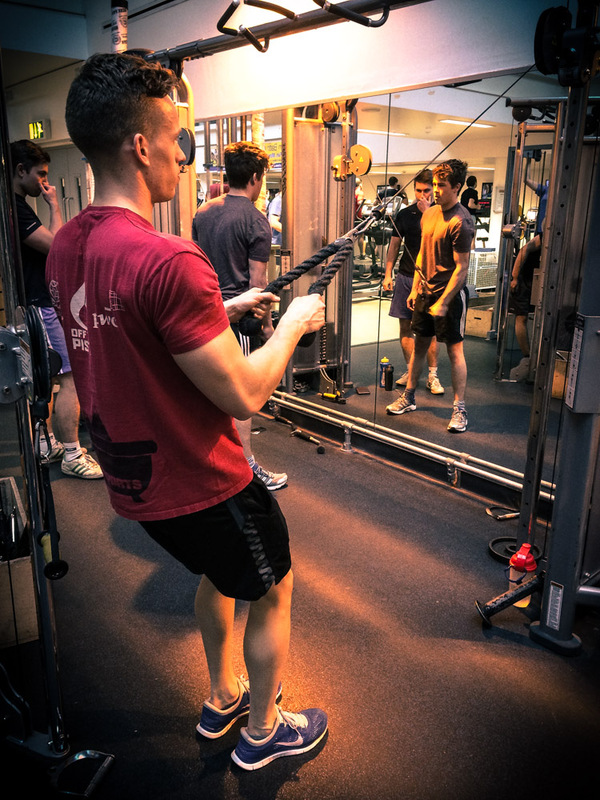 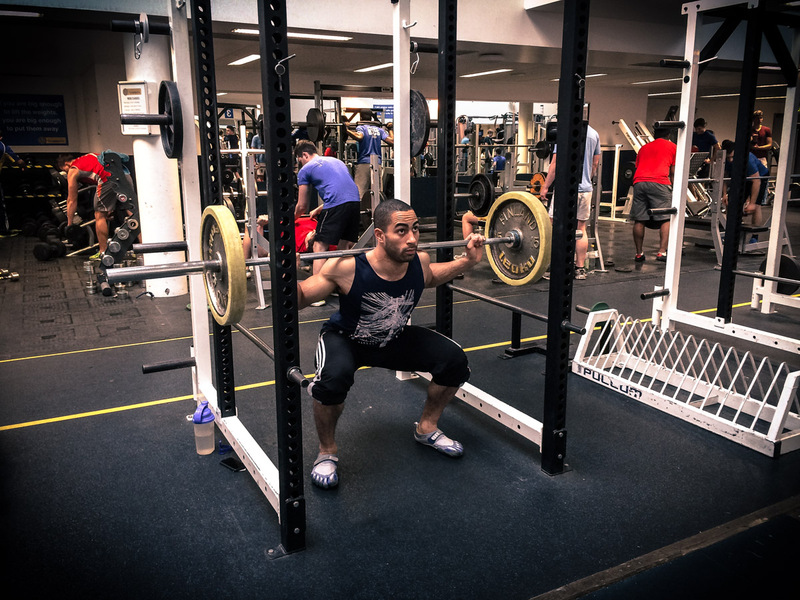 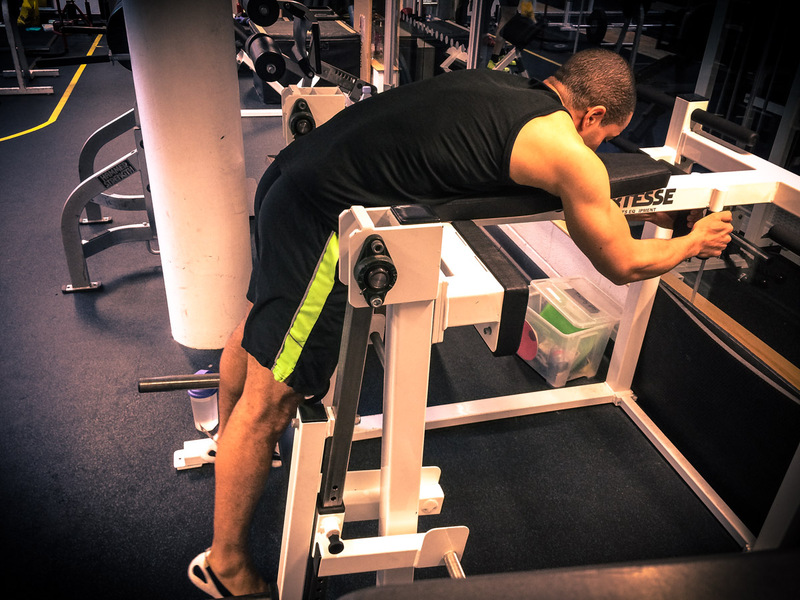 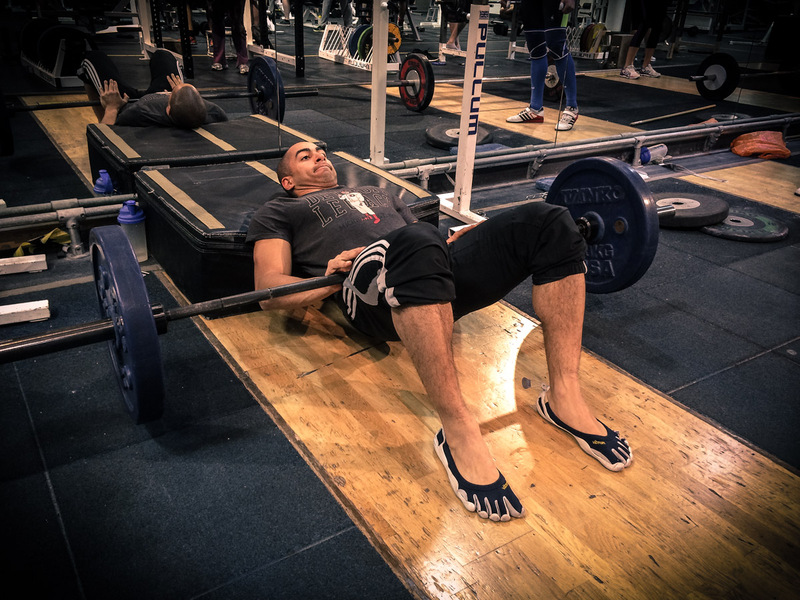 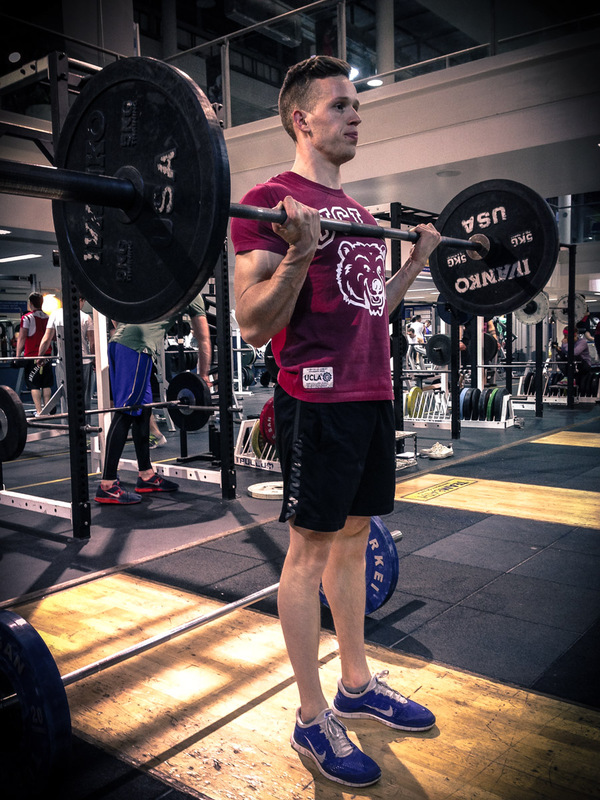 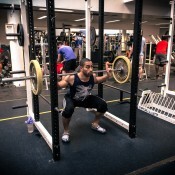 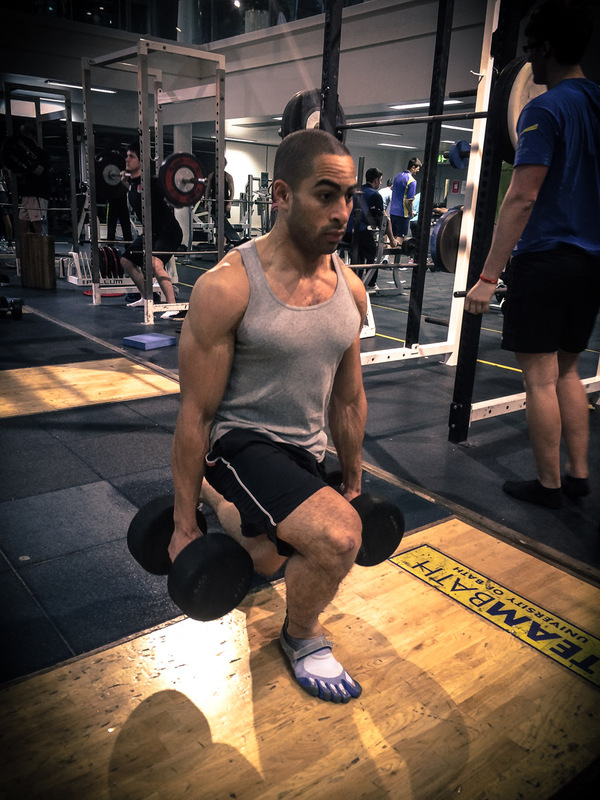 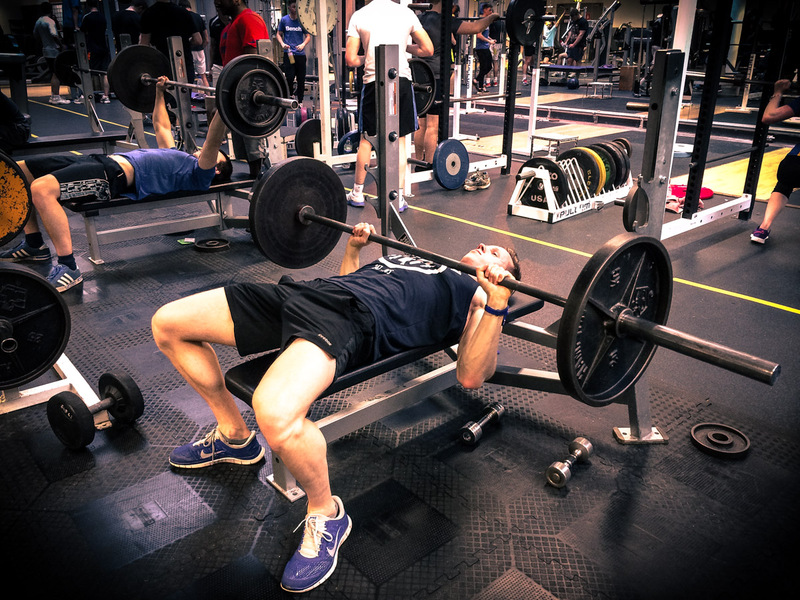 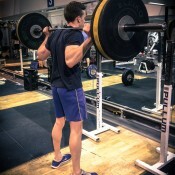 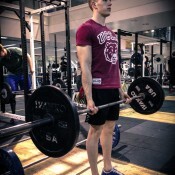 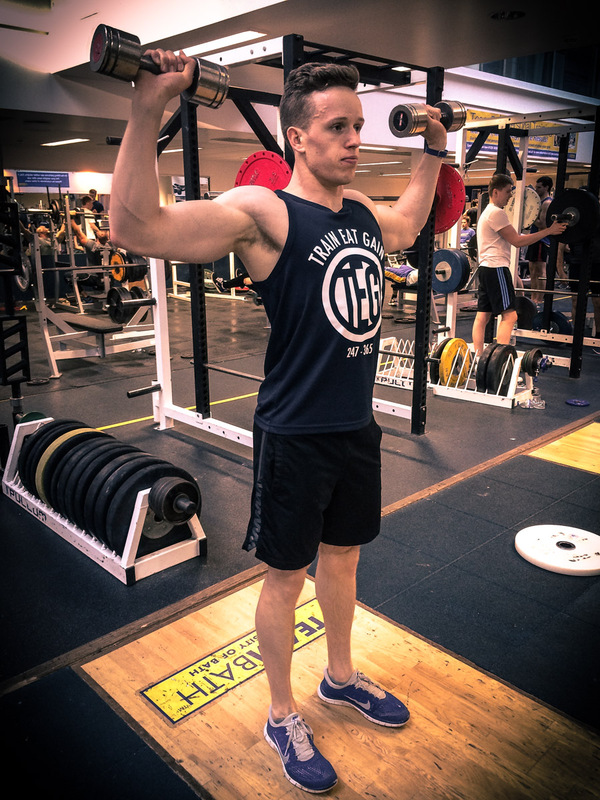 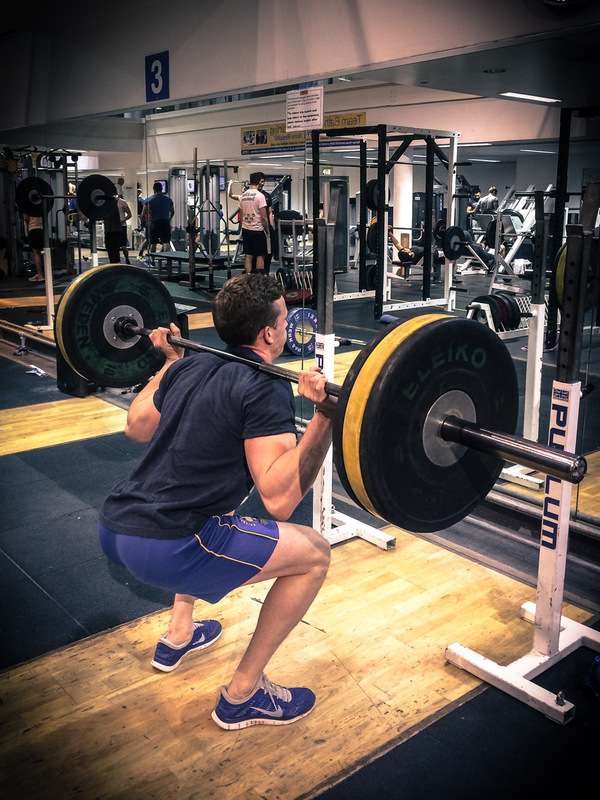 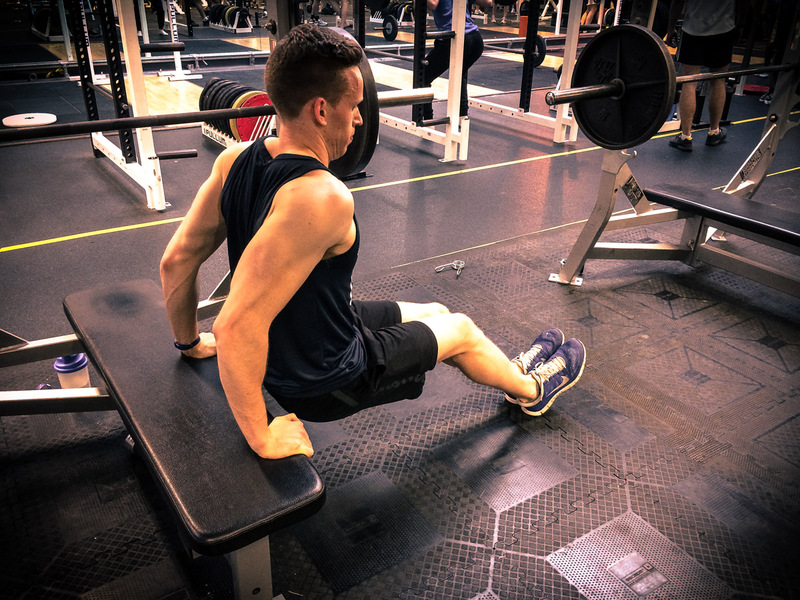 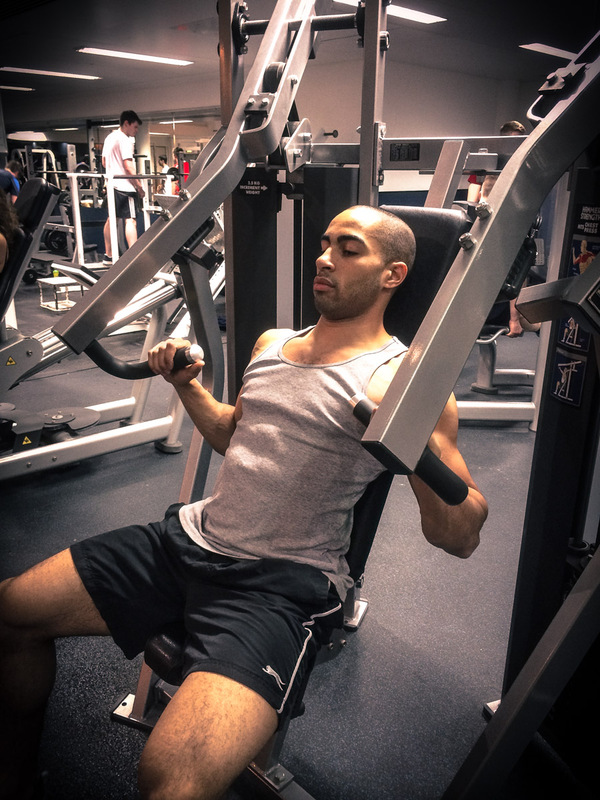 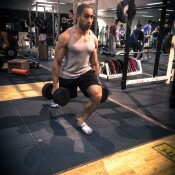 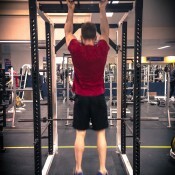 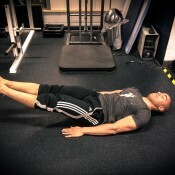 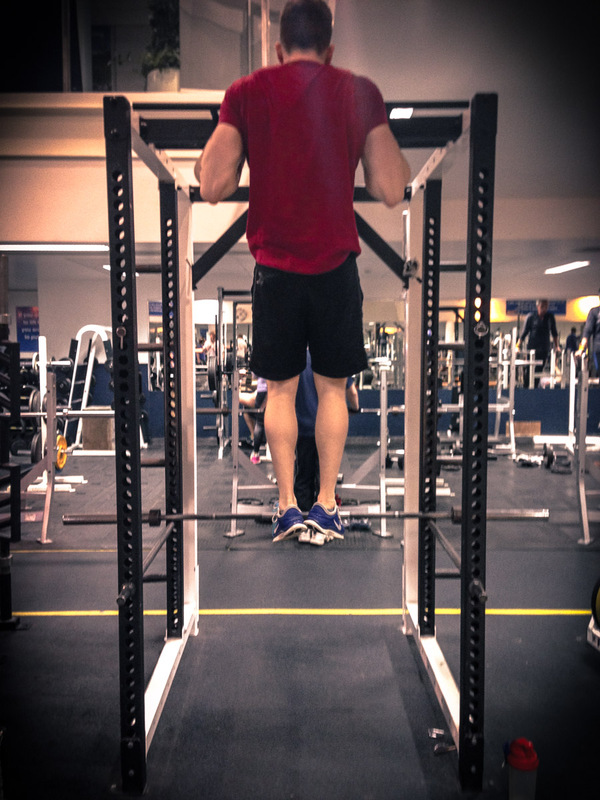 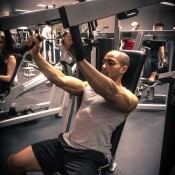 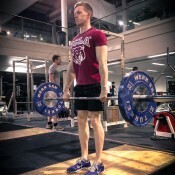 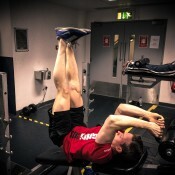 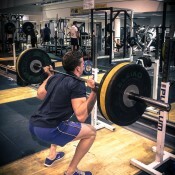 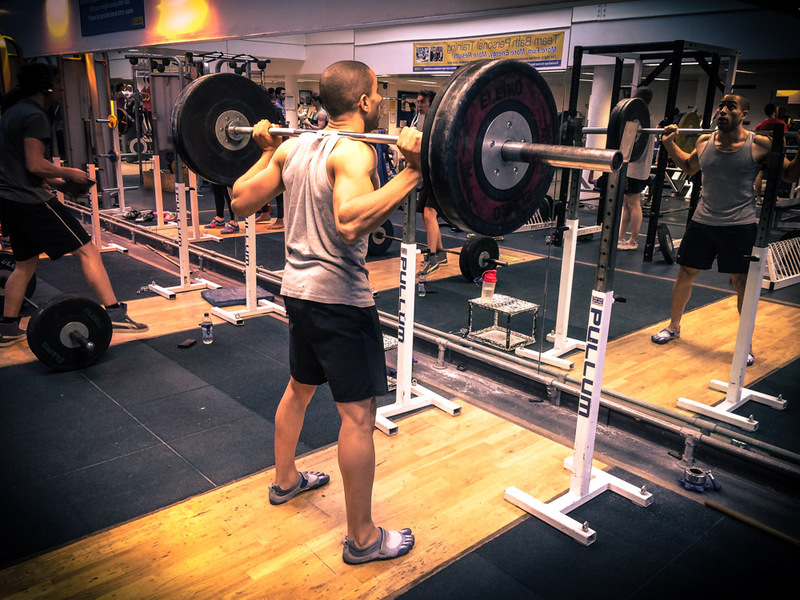 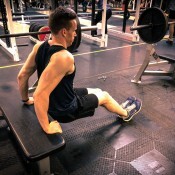 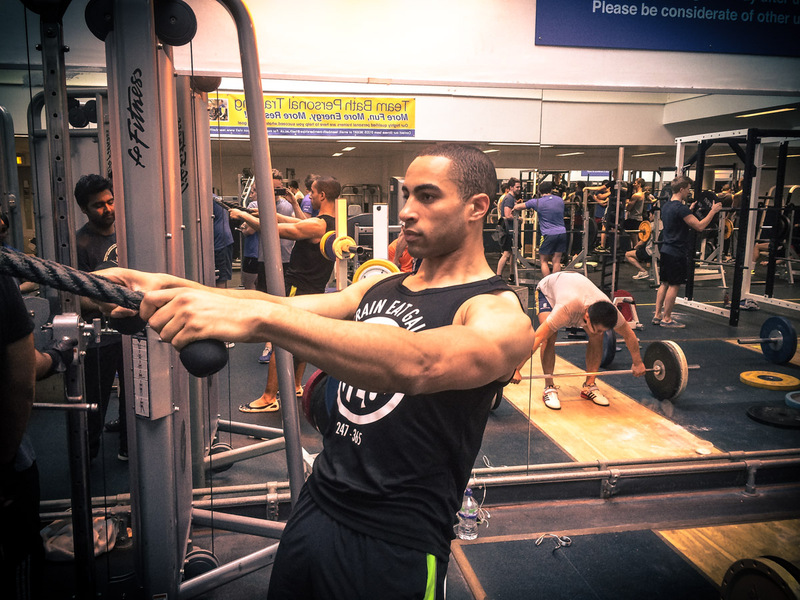 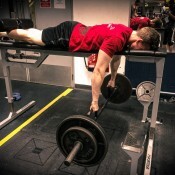 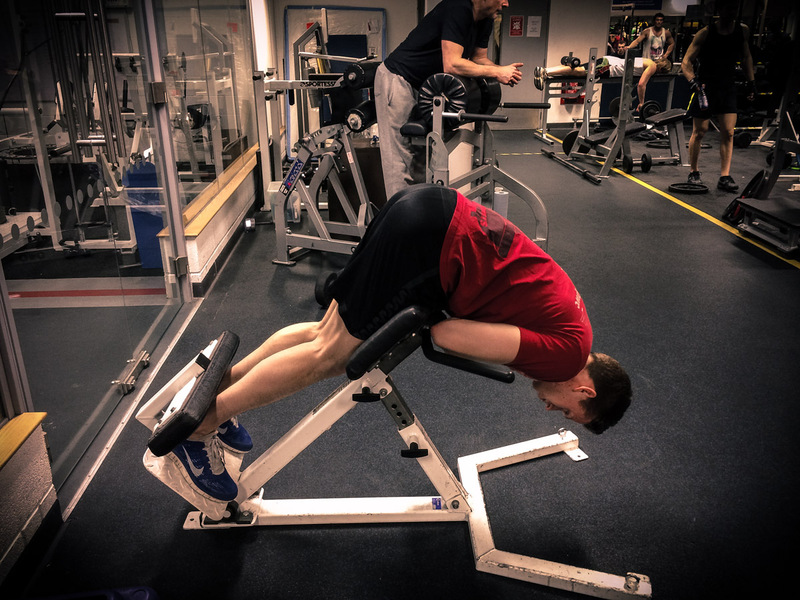 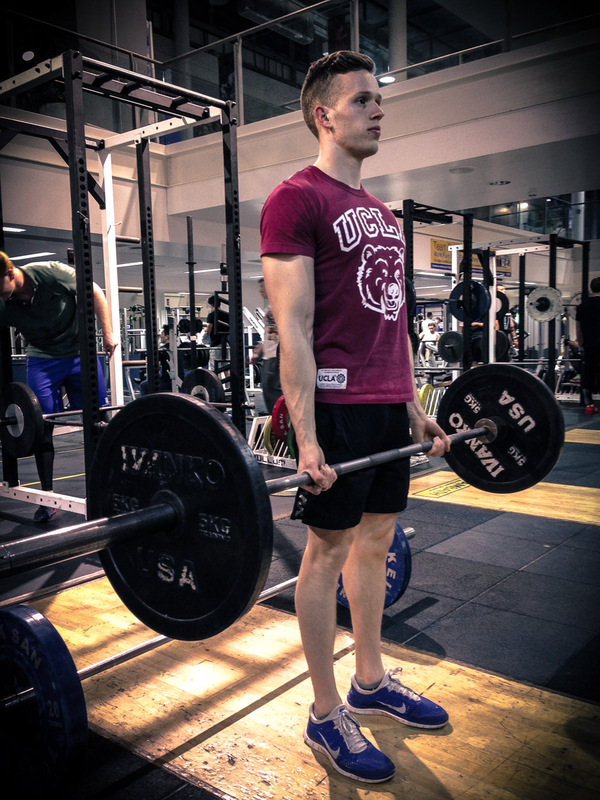 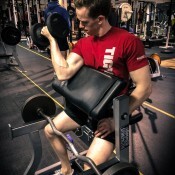 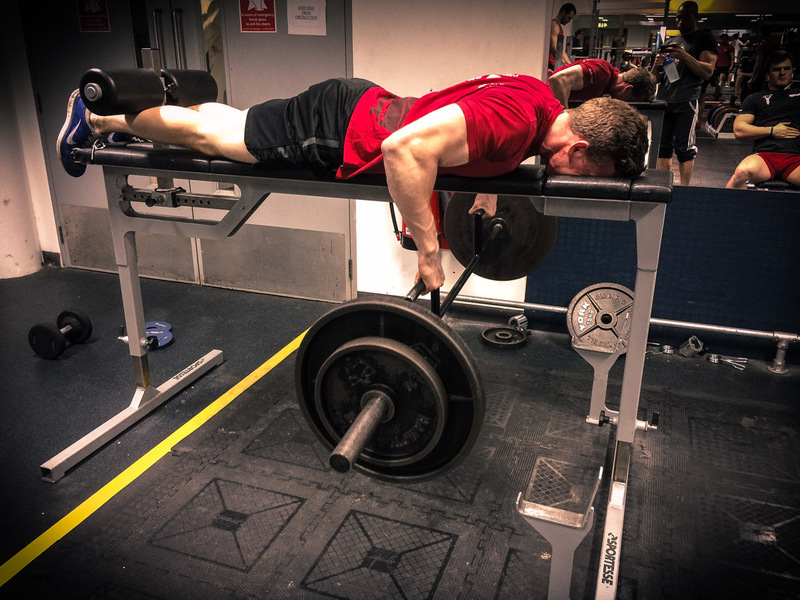 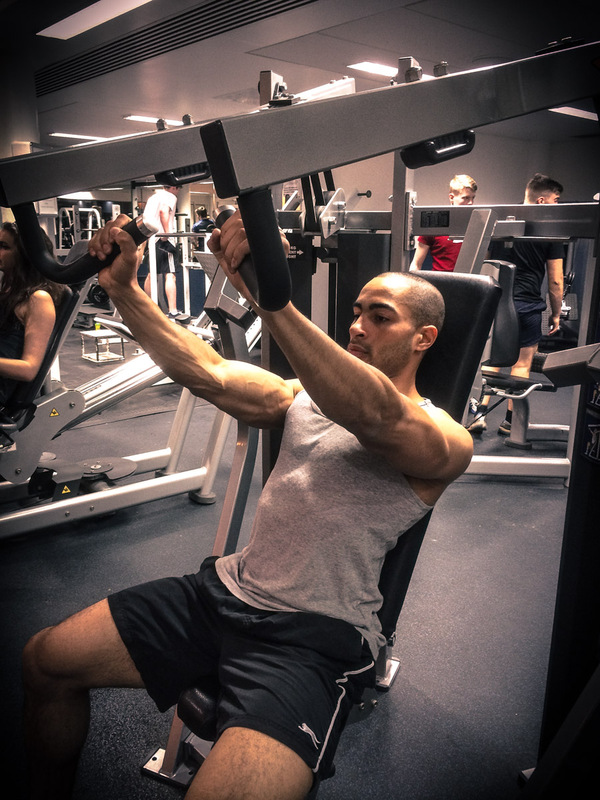 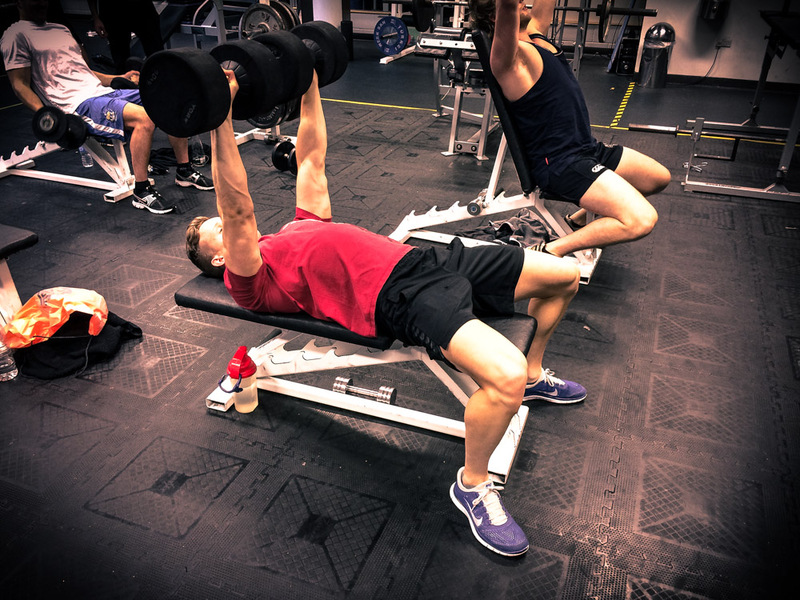 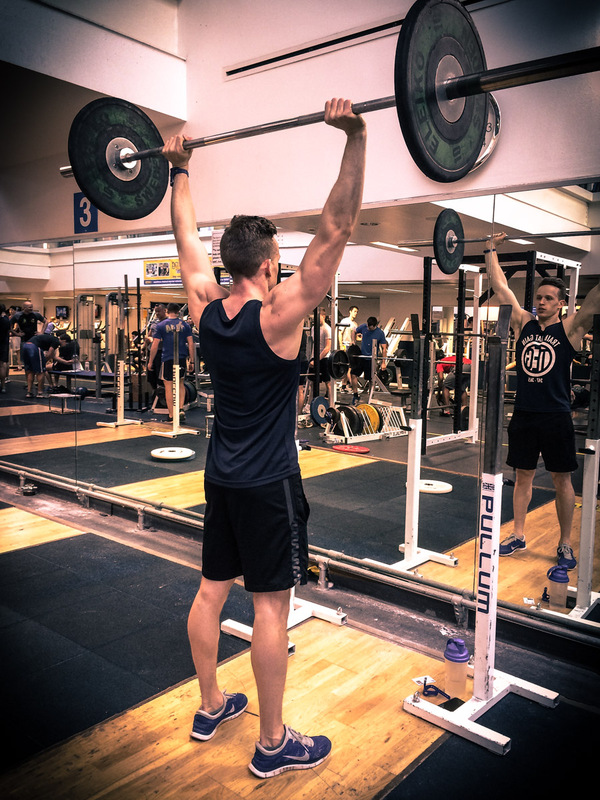 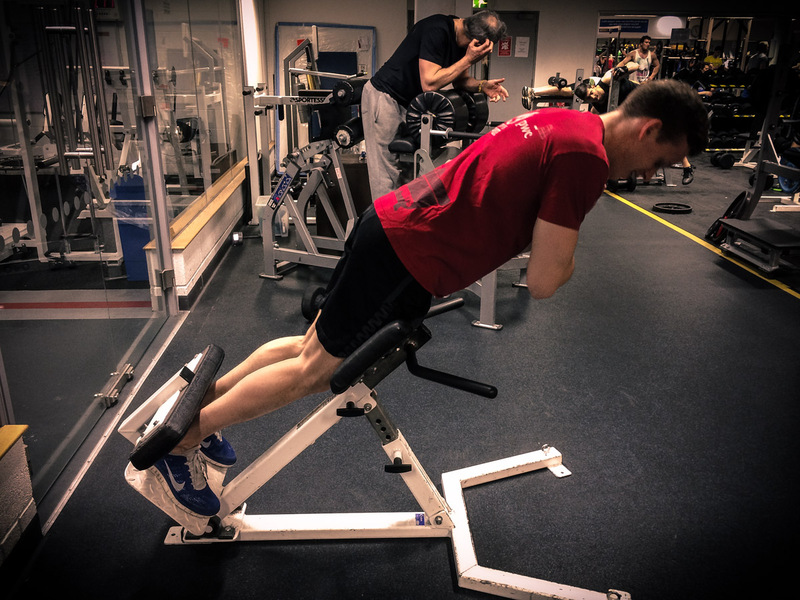 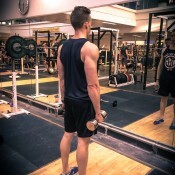 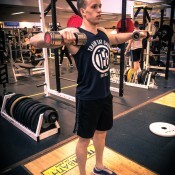 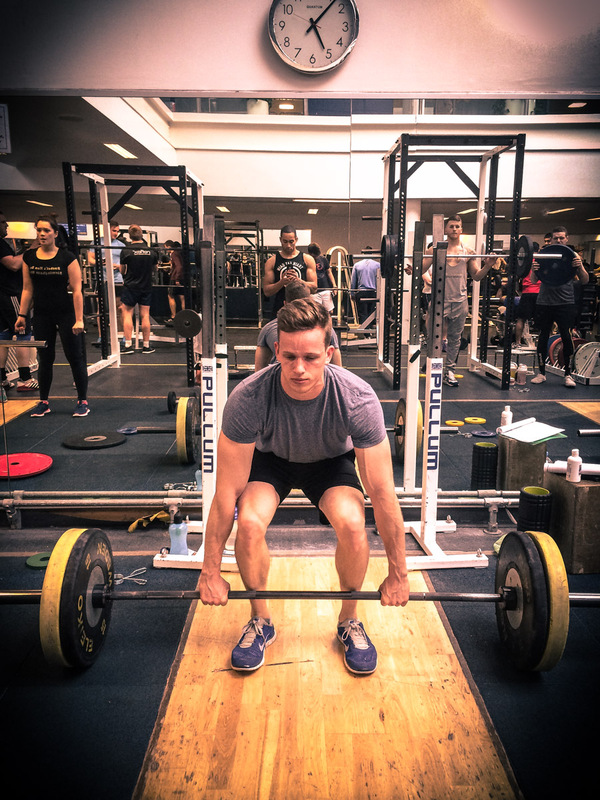 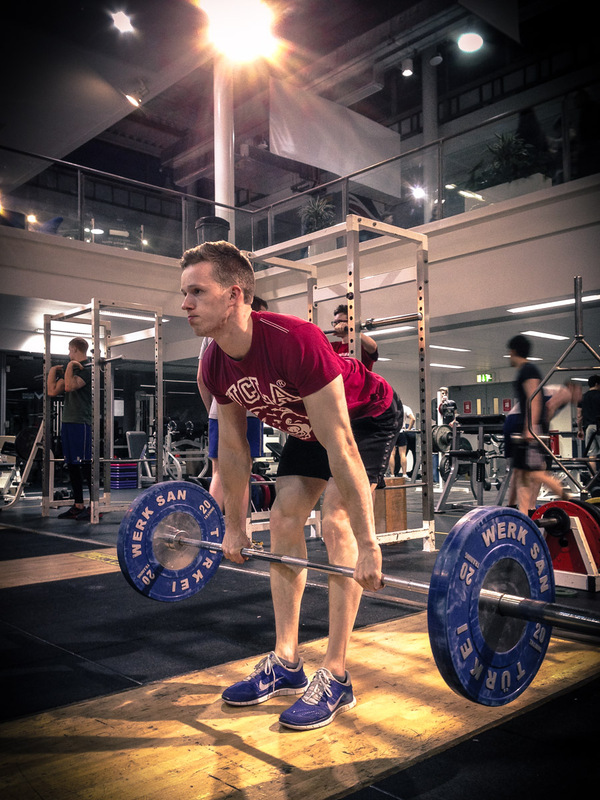 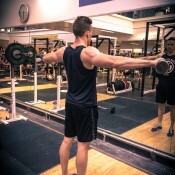 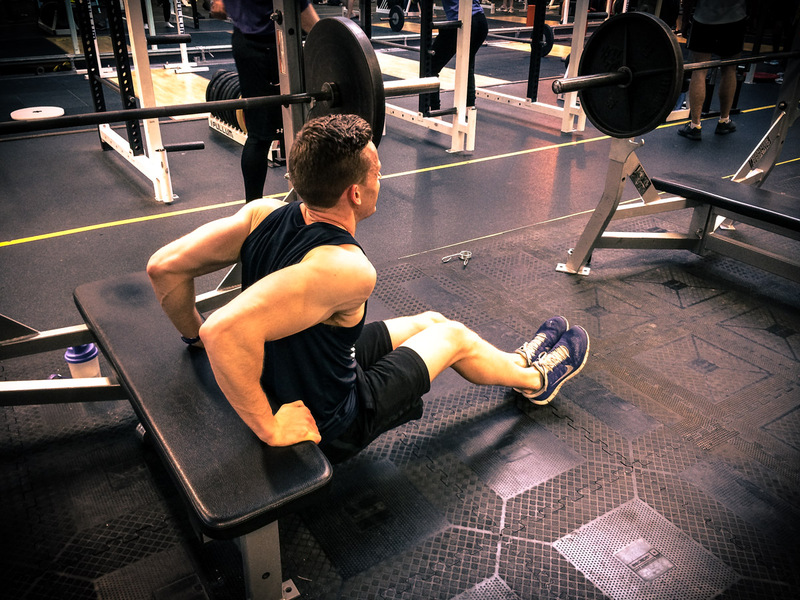 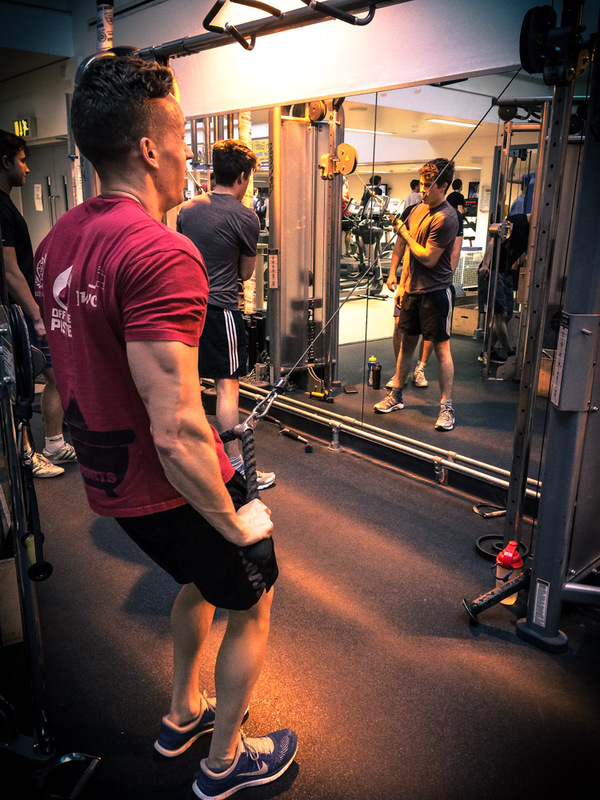 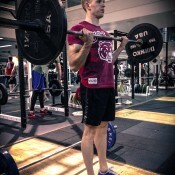 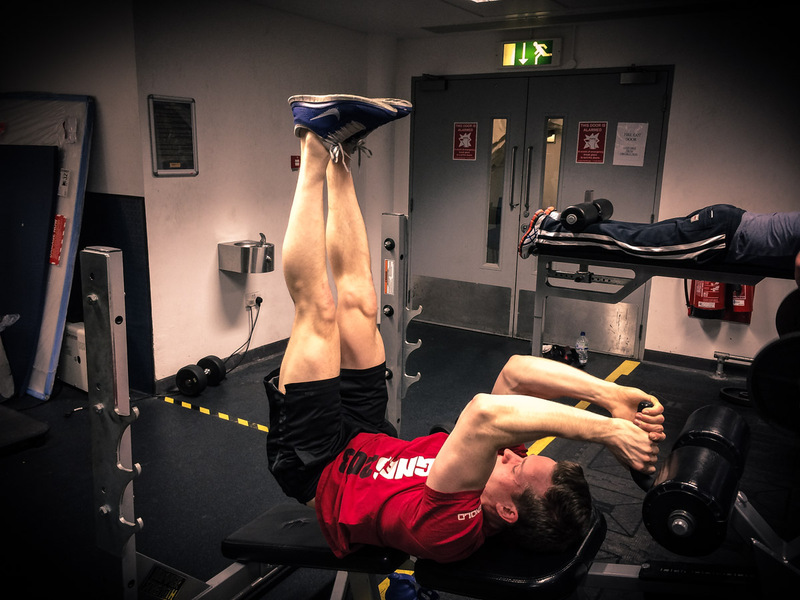 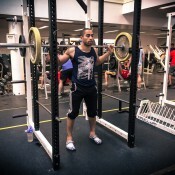 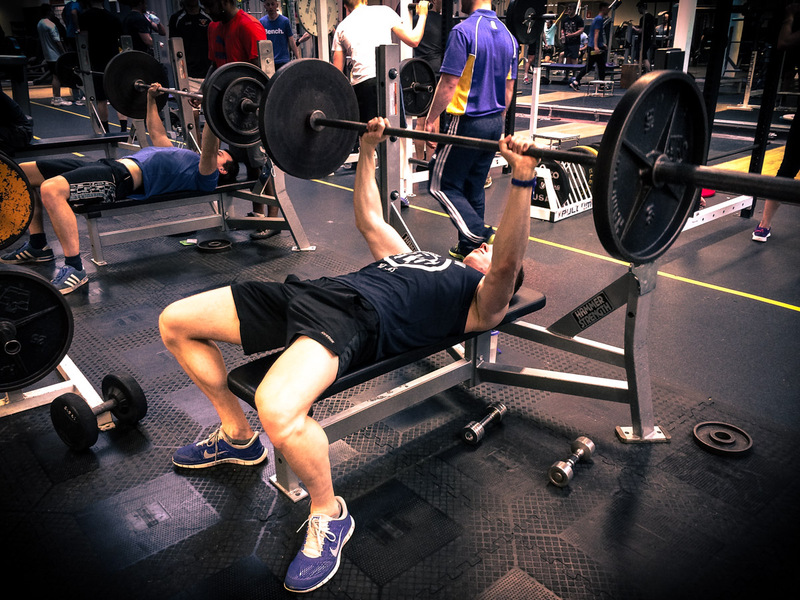 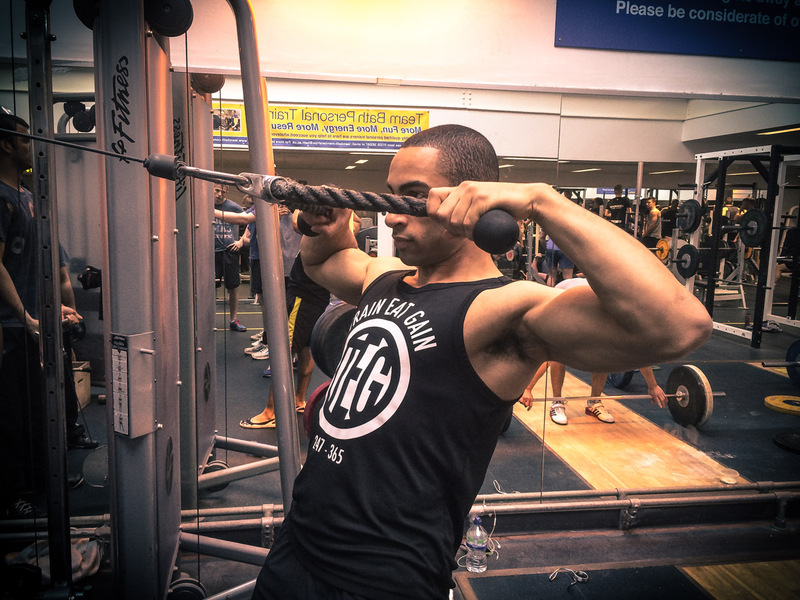 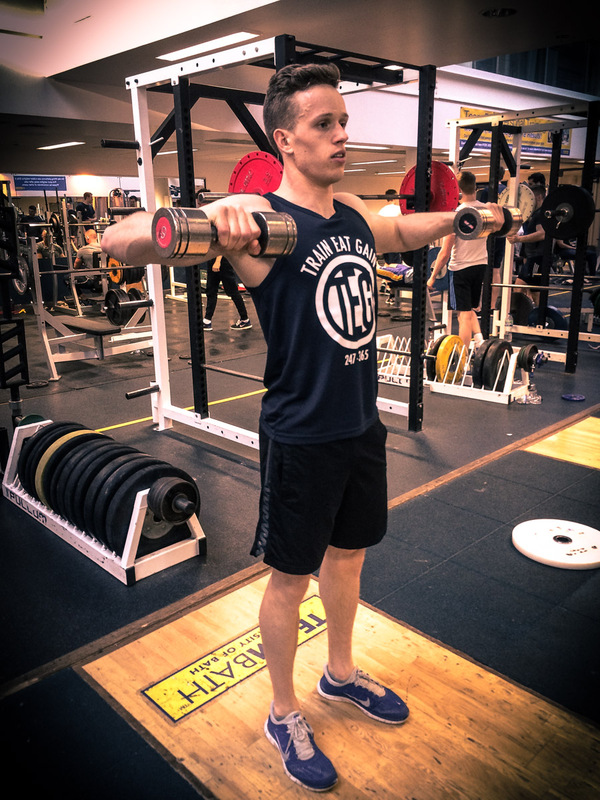 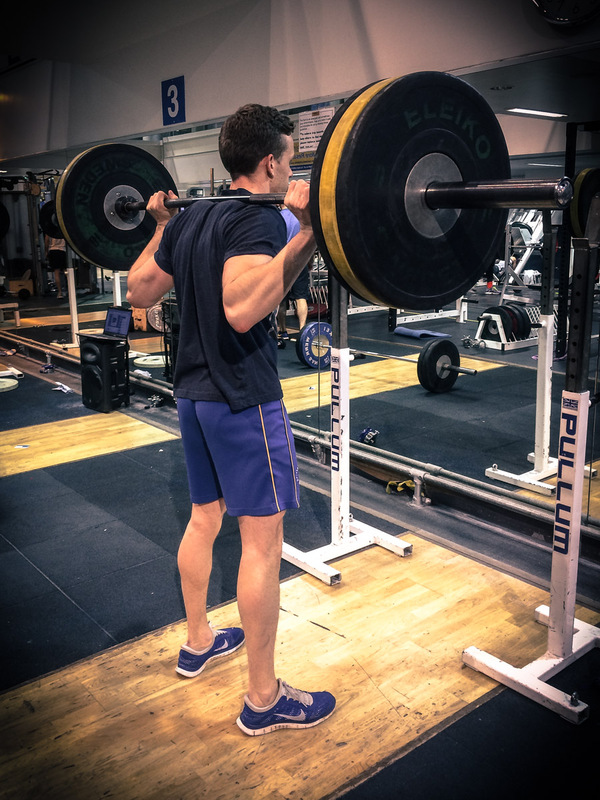 The Push-Pull split is our favourite because it allows both the upper and lower body to be trained every session. 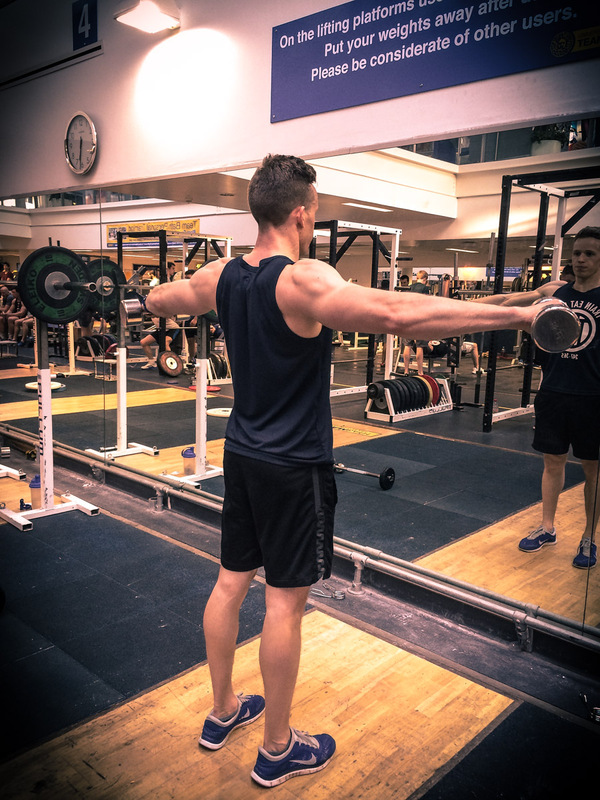 Instead of splitting workouts by body parts, Push-Pull divides workouts by functional muscle groups – pushing muscles and pulling muscles. 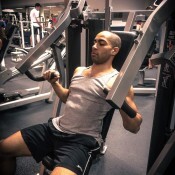 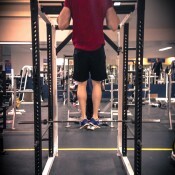 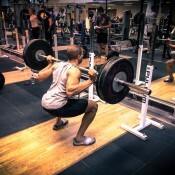 For example, pushes include squats, bench press or shoulder press, and pulls include deadlifts, chin ups or curls. 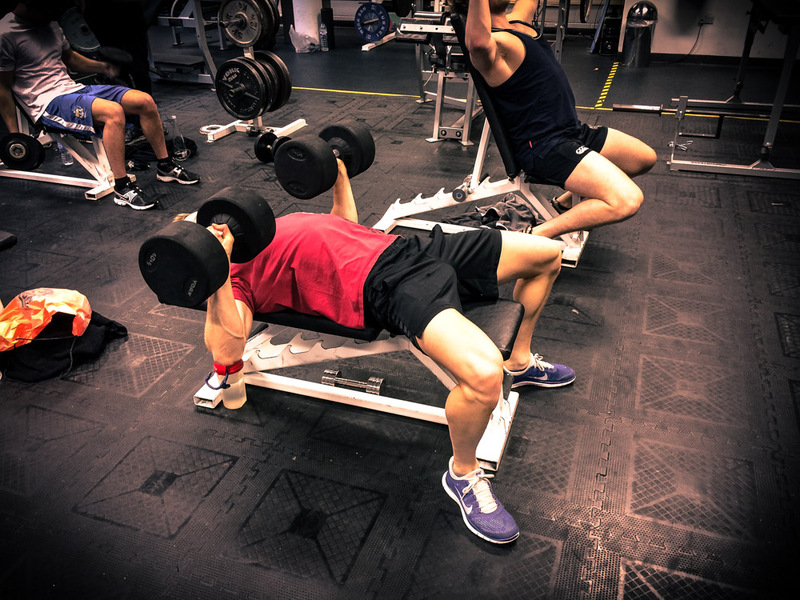 Training upper and lower body muscles each time is great for both guys & girls, whether you want to build muscle or burn fat. 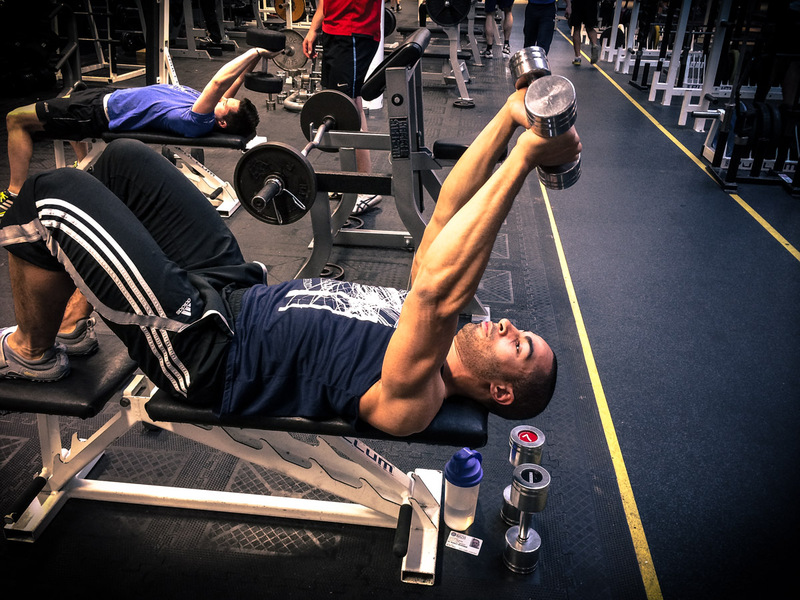 For guys it maximises your natural muscle-building potential by keeping testosterone levels maxed out all week. 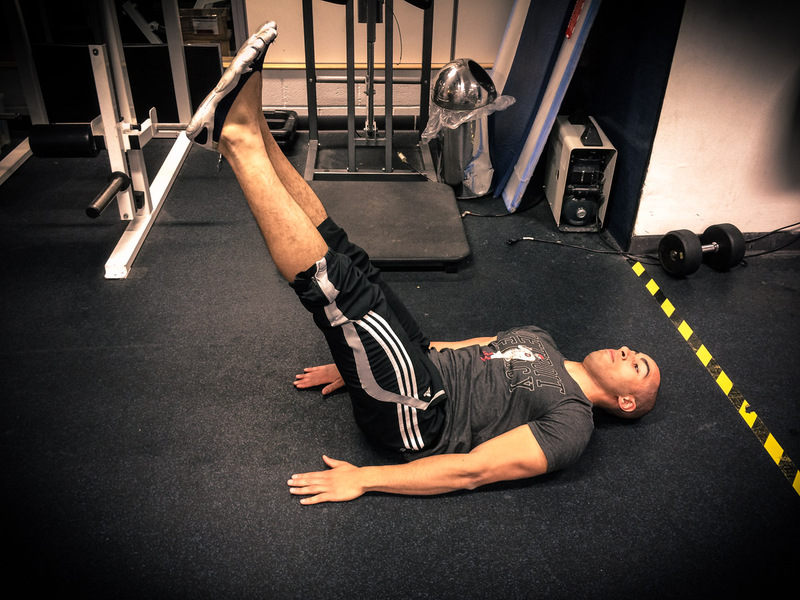 Girls, you will love the results from training lower body every time – this will burn more calories than a body part split, and pairing this with upper body movements will help you tone up and improve definition. 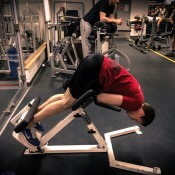 To top it off, this method of training is incredibly efficient. 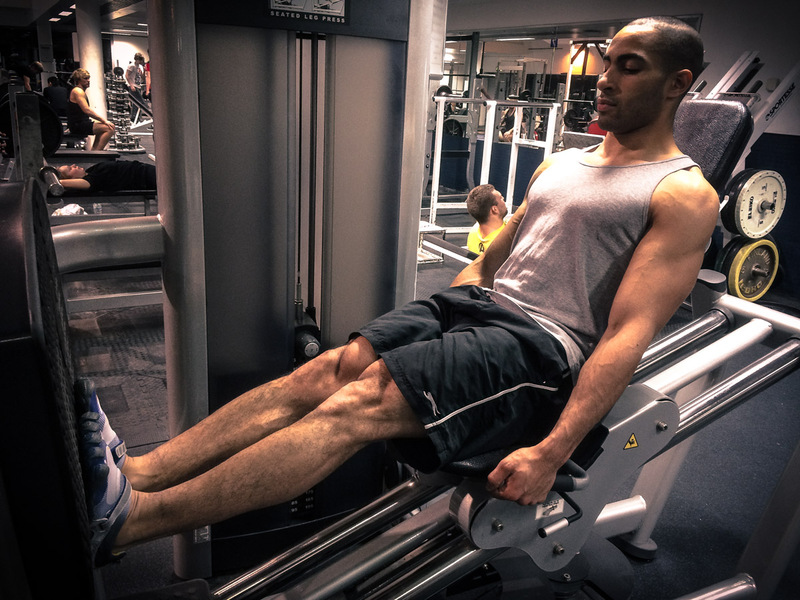 It enables entire muscle groups to be trained whilst all the opposing muscles are recovering. 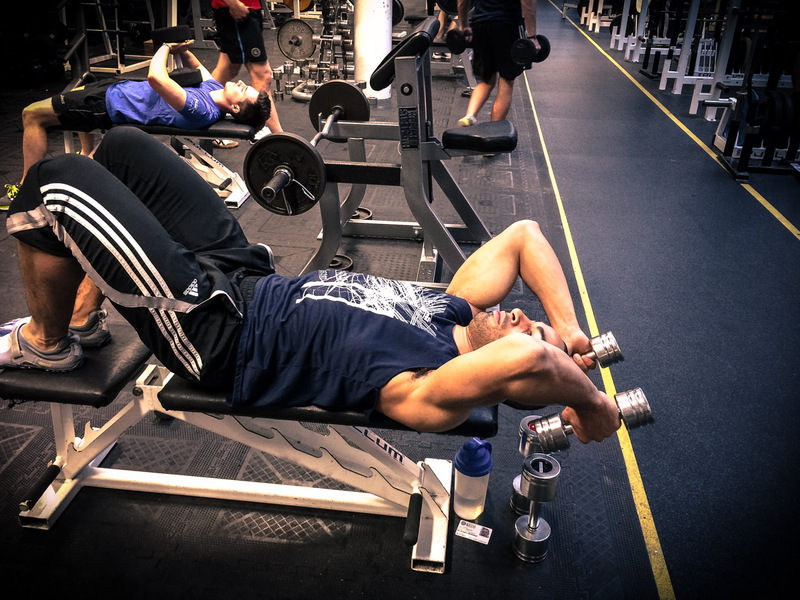 Traditionally you might train chest one day, arms the next, and then shoulders the day after. 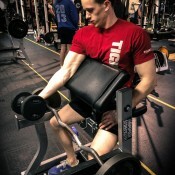 By the time you are training shoulders, you are probably so tired out from your previous workouts that your arms feel heavy before you’re even using any weight. 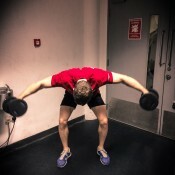 In this fatigued state, you can no longer effectively train shoulders and your shoulders will be sacrificed! 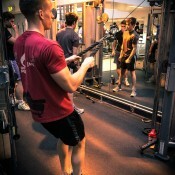 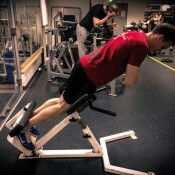 With Push-Pull, the muscles are trained together in a functional group to ensure they all get an equal amount of work! 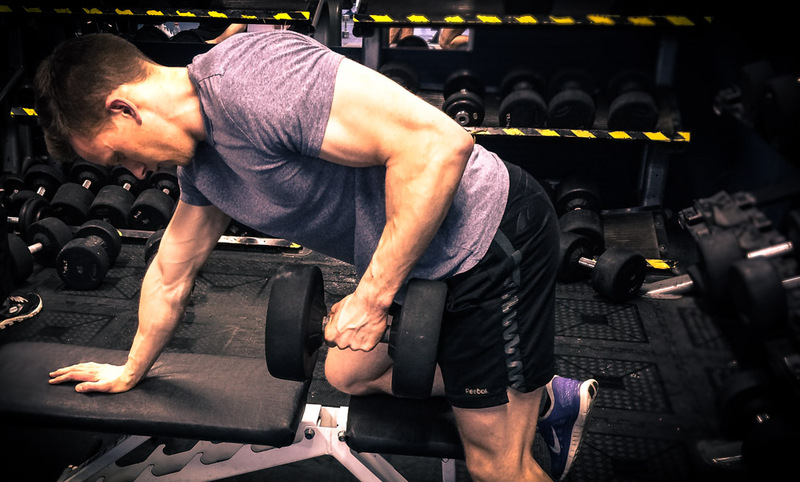 The following push-pull workouts are designed to build a well-balanced physique (if you are unsure of an exercise, check out the images below each workout for tips and the correct form). 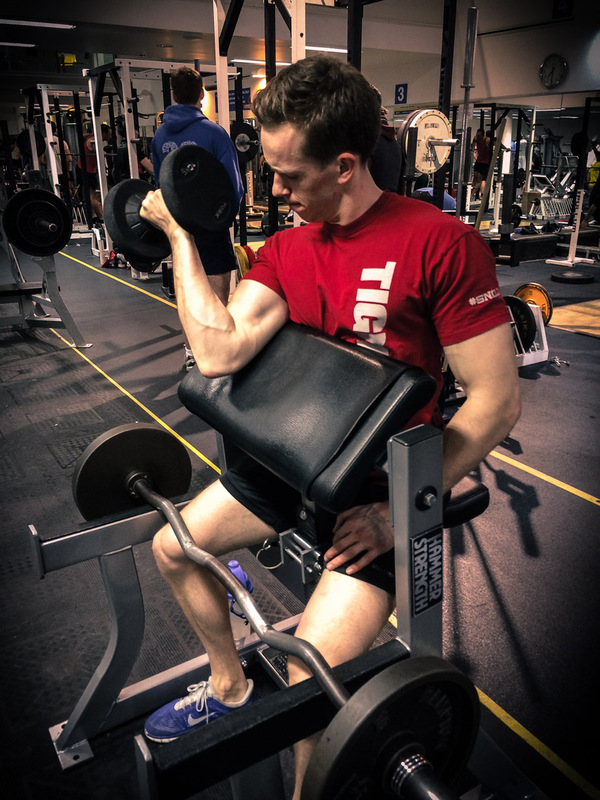 Be sure to let us know how you get on and send your progress photos to us via our social media pages so we can share it with our followers!